In 2012, Mike and his wife, Sarah, realized that they were tired of the sedentary life they were living. They were very over weight and not nearly as active as they had been in their youth. As a kid, Mike road his bicycle almost daily during the summer to fishing holes near his home in Michigan. Sarah grew up in Alaska and Colorado and spent a lot of time playing in the snow with a strong emphasis on skiing. So they decided that they needed to think outside of the box and do something completely different. To start, they bought a tandem kayak and started fishing together. Mike had a goal of going to a bass tournament and Sarah just enjoyed being outdoors. After several years they ended up getting separate kayaks so they could focus on their individual skills. 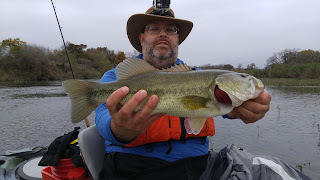 Then Mike was able to achieve his goal of being in a kayak fishing tournament and Sarah has actually gotten good enough to give Mike a challenge whenever they go out fishing. Yes, she actually out-fishes him at times! 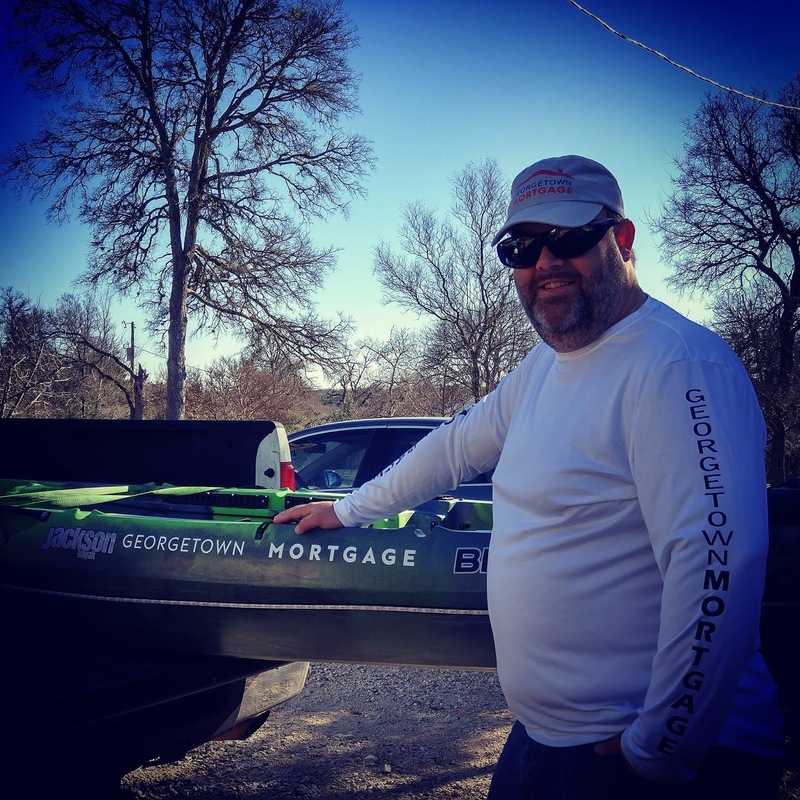 They have been kayak fishing in many areas across Texas - From Goose Island State Park on the coast, to East Texas lakes, and of course, to Hill Country lakes and rivers. Their favorite place to fish is the Llano River where they spend a significant amount of time each year. Mike has even began thinking of doing guiding on the Llano since he's become so familiar with the river. He started a web site, GeeksFishToo.com based on the fact that he is an IT Geek who is learning to fish. Sarah has found her niche by discovering that their cats, Shadow and Stealth, love to be with them on the water. She even created a web site for her cats since they are so unusual: www.kayakcat.com. 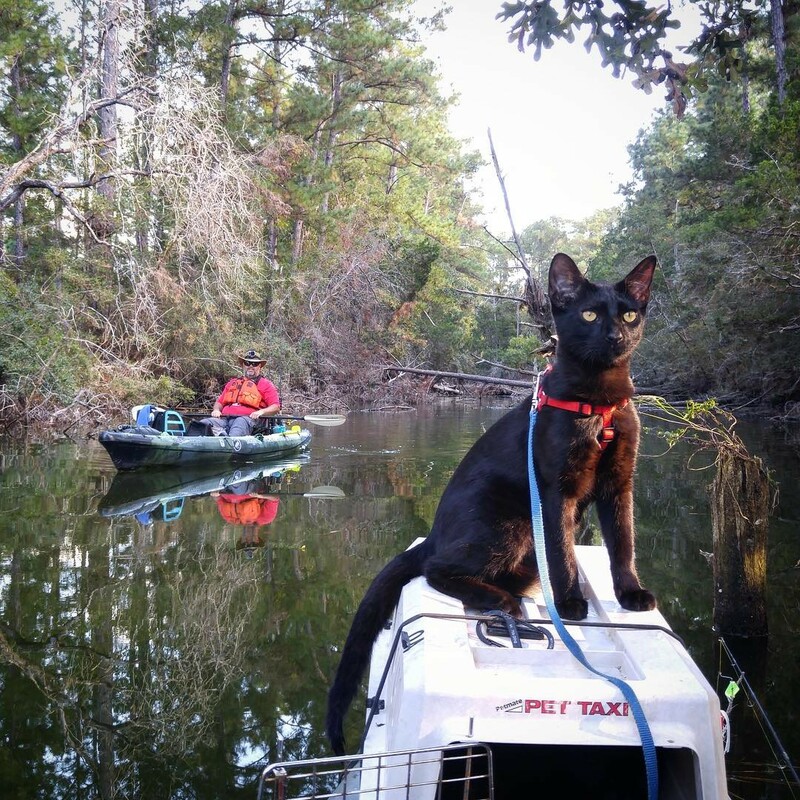 The most amazing thing about these cats is they actually get a kick out of going down rapids or over the occasional waterfall on local rivers. They stay dry most of the time, but they've been known to jump in the water of their own accord! 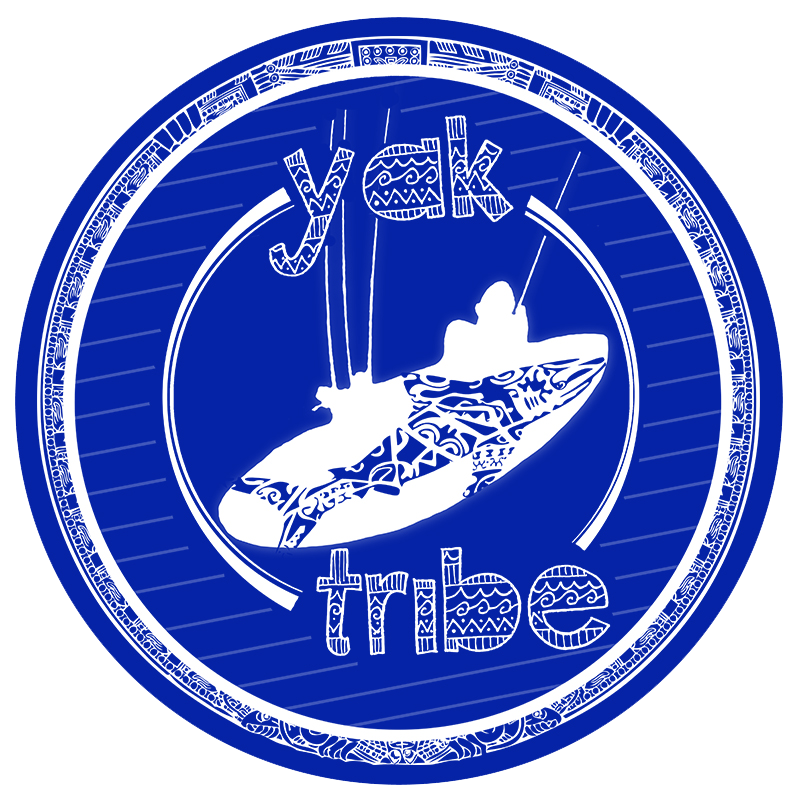 Mike and Sarah are members of a kayak fishing club called Yak Tribe. This group is spread all over the country and support local kayak fishing groups. Mike is a Brand Ambassador for Yak Tribe and is one of the charter leaders of the group for Texas. 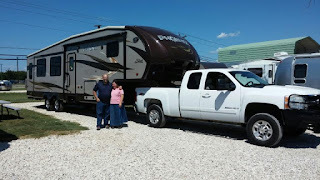 A little over 2 years ago, Mike and Sarah moved into an 5th wheel RV full time just to try it out. 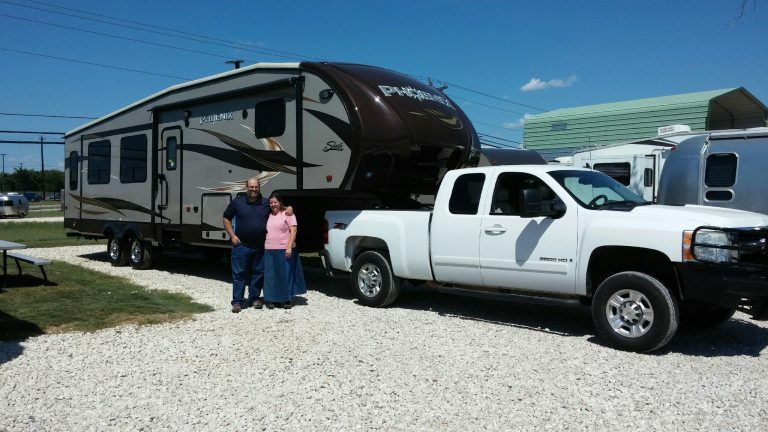 They loved the lifestyle so much they are now selling their home and are planning to start traveling around central Texas full time. They have started a web site called RVFishingAdventures.com and will be talking about subjects such as Kayak Fishing, RVing, and how to find the best RV and Fishing spots! 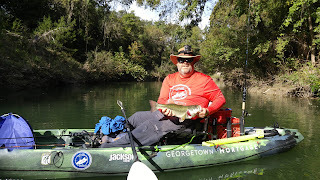 They love going kayak fishing with friends and are very eager to teach anyone how to fish from a kayak. If you are interested in learning to fish from a kayak, let Mike know! He will help you get setup and give you pointers on the best equipment to buy. 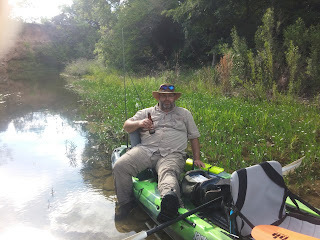 Tell us more about your kayak for those of us who want to channel your fishing!